CELEBRATE YOUR HOLIDAYS WITH JOHNNY MATHIS & FRIDAY MUSIC!!! WELCOME BACK HIS TOP CHARTING HOLIDAY ALBUM....NOW ON FIRST TIME TRANSLUCENT BLUE VINYL!!! 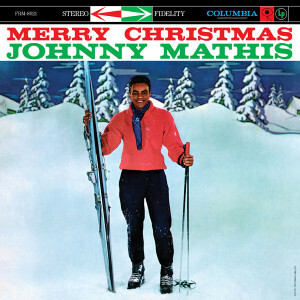 FEATURES A PLETHORA OF HOLIDAY MATHIS CLASSICS LIKE "WINTER WONDERLAND" " O HOLY NIGHT" "SLEIGH RIDE" "BLUE CHRISTMAS" & "WHITE CHRISTMAS"
Johnny Mathis is a musical phenomenon with a legendary musical career breaking wide open in the mid-fifties. Recording a plethora of hit recordings in pop, soul, adult, jazz and even country genres, he shared his vocal talents for millions of fans with his records, concerts and top rated television shows for over five decades. 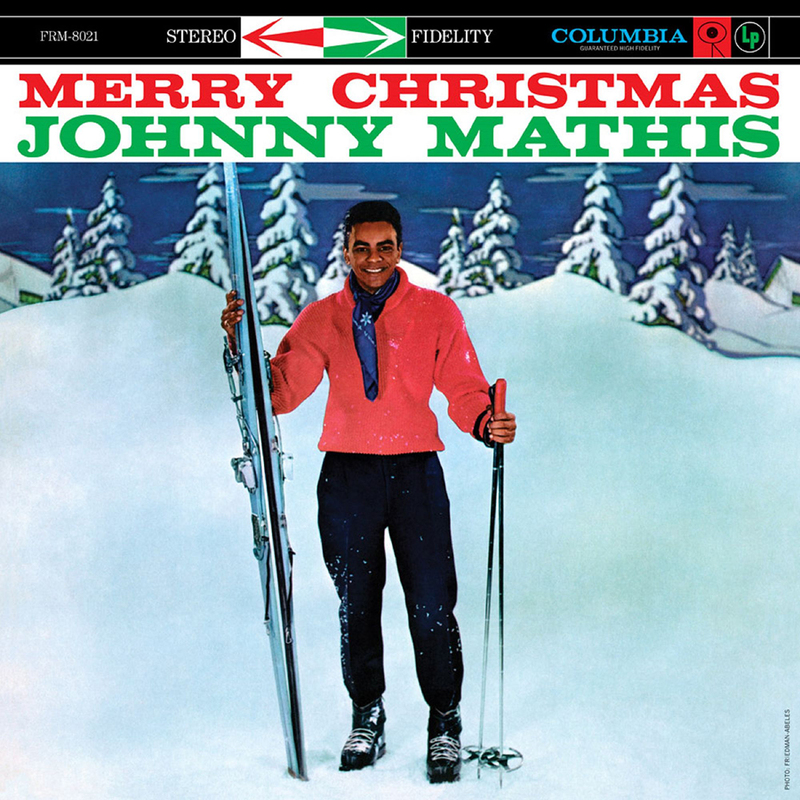 With 1959’s "Merry Christmas" Lp, Johnny created one of the most successful holiday top charting hit albums of all time, with this stunning masterpiece. The fine album features his stellar interpretations of both popular and inspirational favorites like definitive hit versions of "Winter Wonderland" and "Sleigh Ride", plus impressive readings of "The First Noel" "Silver Bells" and his classic "O Holy Night." The 1959 holiday masterpiece truly finds the artist at the top of his game. Arranged and orchestrated by easy listening powerhouse Percy Faith, "Merry Christmas" is filled with beautifully arranged classics like Johnny’s hit versions of "I’ll Be Home for Christmas" "Blue Christmas" and the wonderful "Silent Night, Holy Night." This fine album has been out of print for decades on vinyl, and it is our honor to announce the first time 180 Gram Audiophile Translucent Blue Vinyl presentation of "Merry Christmas" by the legendary Johnny Mathis on Friday Music. This limited edition audiophile masterpiece is now impeccably mastered by Joe Reagoso and also for a very limited time is pressed by R.T.I. on translucent Blue Vinyl for the holidays and features the original LP artwork not seen in years, in a terrific gatefold presentation. Enjoy and revisit that great holiday Christmas feeling once again with the amazing and stellar sounds of the Johnny Mathis and his top charting holiday album "Merry Christmas".....now on First Time Translucent Blue Vinyl....from your friends at Friday Music.